A habit is simply defined as a particular practice, custom, prevailing character or quality; and/or a dominant or regular disposition. Therefore, financial habits can easily be described as your money spending or saving habits; basically, how you manage your finances. In this session, we are taking a look at our teenage daughters and how we can help them manage their finances better, without necessarily becoming thrifty. The world is generally in need of good knowledge of financial literacy, and parents are required to play a vital role in helping their teens acquire this knowledge. It is never too early to start talking to teens or children about good financial habits that will save them a lot of headaches later in their lives. Many parents leave it completely to the tutors, and the schools to do the teaching, some of their arguments are, “I’m not an accountant”, or “my obligation is to provide adequately for my child”, they often use these phrases as they cater to their teen’s financial whims. You may also be wondering, where do I start from? Let’s take it from here. 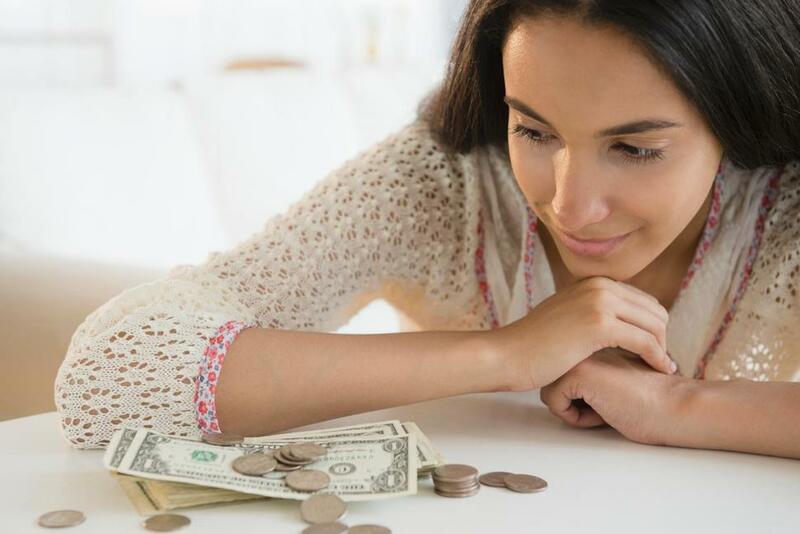 Even though teens may think they know it all, research has found that money matters are one area where teens are most assuredly lacking knowledge. Proof of that fact comes from the 17 percent of teens between the ages of 12 and 17 who said they knew how to manage their money and the 24 percent of teen respondents who said they did not know the difference between debit and credit cards. Among teens for whom budgeting was a concern, learning how to save and how to budget were their biggest priorities. However, part of the reason for the lack of teen knowledge on money matters comes because their parents are not doing a good job teaching them about money. To this end, more parents were willing to talk about drugs and alcohol than they were about money. More than 10 percent of teens said that no one at home helps then manage their money. That number grows to 15 percent among older teens between the age of 15 and 17. Thirty-one percent of parents say they are good financial role models and 21 percent say they are fair or poor role models financially. Despite that lack of guidance, teens are getting jobs to start learning about money on their own. Half of teen girls had jobs for outside income while 38 percent of boys held jobs. Overall, 30 percent of both teen boys and girls received money from performing household chores, which the survey said can prove to be a valuable financial lesson for teens. According to Capital One and ING Direct, parents can also teach their children about saving by following these steps. Turn errands into money lessons: “Couponing is all the rage right now, so use the weekly trip to the grocery store as a practical way of explaining spending and saving. Make a game out of finding the most affordable cereal or competing for a bigger savings at the register than the last trip to the store,” the study said. How do you teach them financial management? Teach them about savings; you can suggest that they save at least 50 percent or more of any earnings or money gifts they receive. 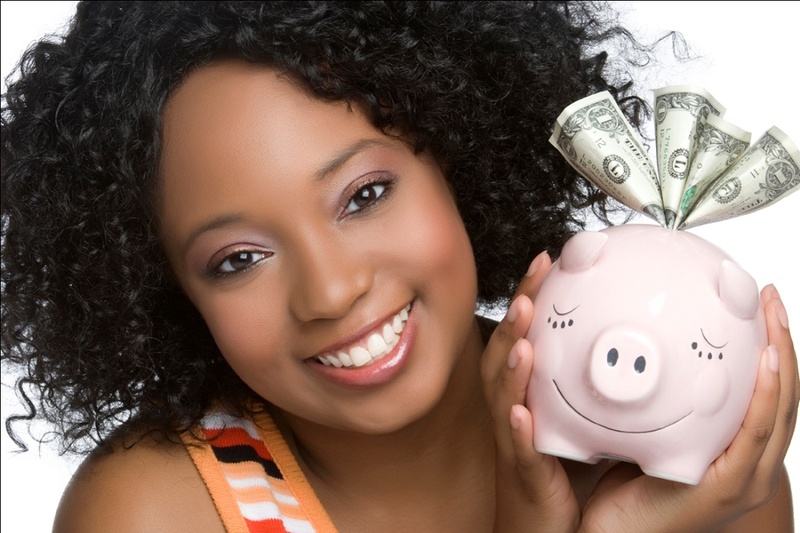 Start with a savings account; a crucial part of financial literacy is teaching teens about the value of money. Like earlier stated, it is never too early to teach them. When they get to their teen years, you can take them to the bank and have your banker educate them on the importance of accounts, savings, checking, etc. This would help them understand the importance of budgeting, planning purchases, earning and receiving. Teaching teens about savings also makes develop a purpose and plan for their resources. A teen that spends with a plan or purpose often grows into a better financial manager, than a teen that spends with no definite plan. Most teenagers look forward to vacation trips, owning a car, or going to college. They like clothes, and many have hobbies for which they need equipment. It’s up to you to help your teenage children decide what they want to save for and how to accomplish their goals. By encouraging your children to choose definite goals, you’ll be discouraging wasteful spending and lack of planning. Having established that saving is one of the most effective ways of teaching your teen about financial management; encourage them by talking over plans for savings regularly. Help them children decide how to go about it, whether weekly or monthly, where to keep their savings and how to make a budget. Good posts on teenage girls. keep it up.